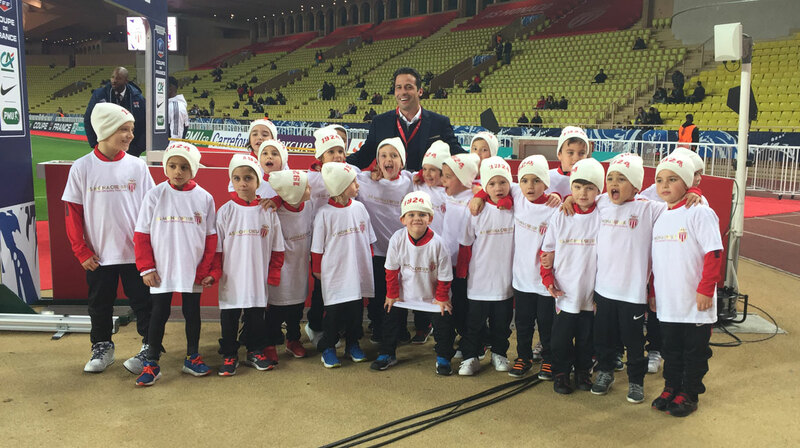 AS Monacœur is a program led by AS Monaco in favor of younger generations and foundations that enhance the well-being and happiness of children. AS Monacœur was launched in November 2017, in support of the Monegasque foundation Les Enfants de Frankie. Sports and especially football have the power to provide incredible thrills and give children the opportunity to escape from their daily lives and dream with their eyes wide open. 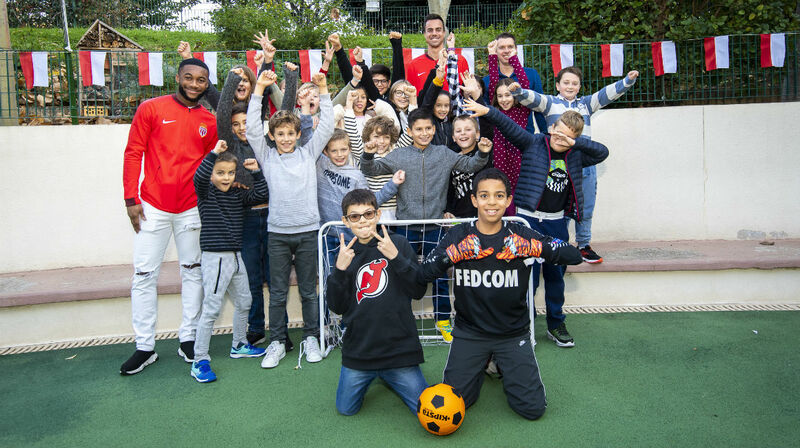 The Club has therefore dedicated most of its programme AS Monacœur to providing happiness to the younger football players and fans of the principality. 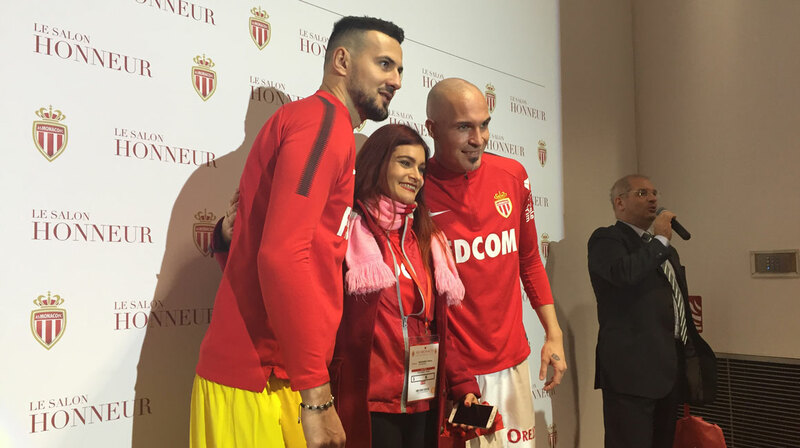 Since several seasons, AS Monaco has been transmitting the values of the club, delivering a message of hope to the younger generations of the region and fulfilling the fans dreams. As we believe that this is part of our mission. To further enhance these initiatives, we have decided to regroup and intensify them through a global program AS Monacœur. 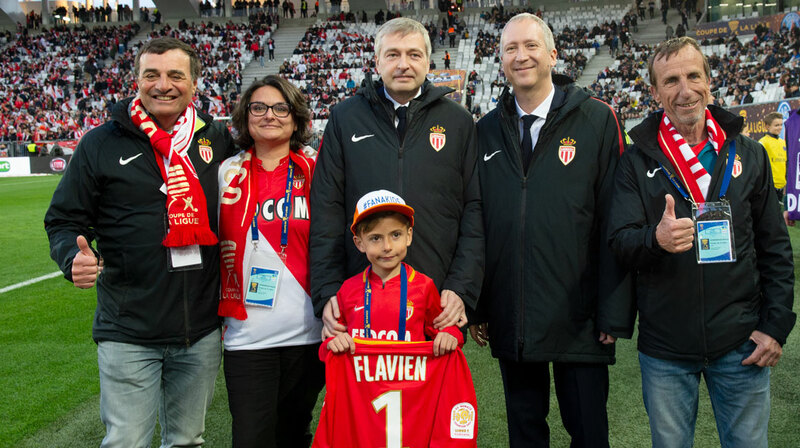 In April 2017, the President and Vice-President shared a special moment with Enzo, in support of the Foundation Flavien. 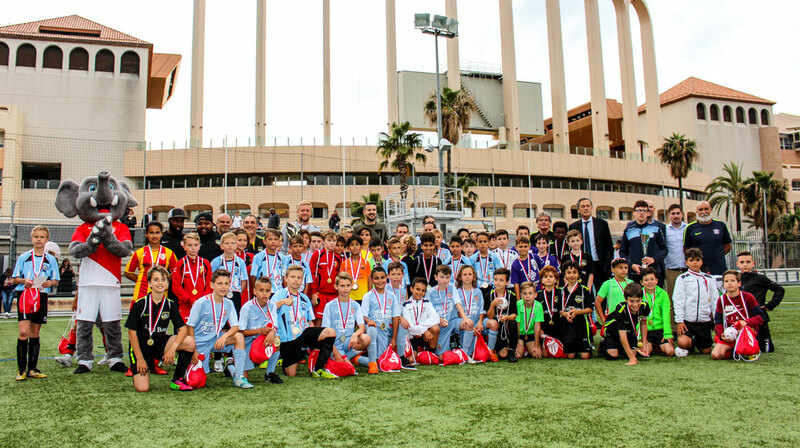 Players visit the pupils of the Principality of Monaco on a regular basis. Yuna’s dream was to meet Bouba, AS Monacœur got to fulfill her dream. 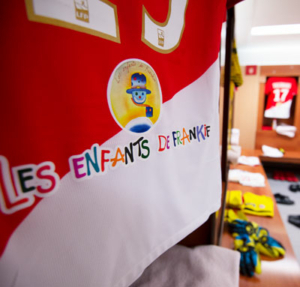 On match day, a guided tour was organized for the young members of AS Monaco. 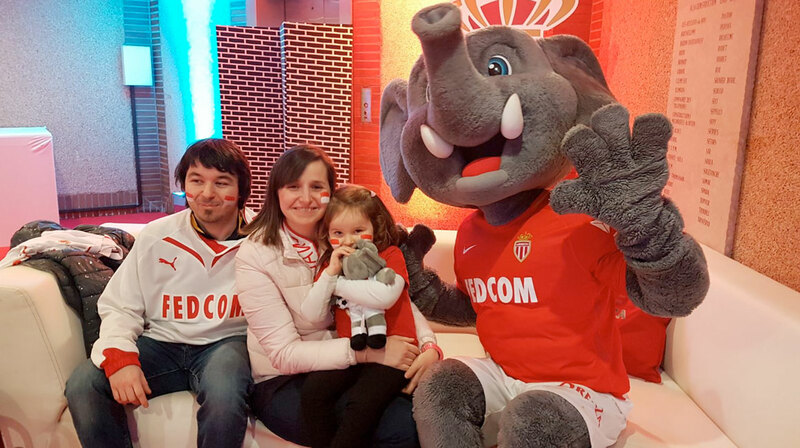 AS Monacœur strengthens links between fans and players. 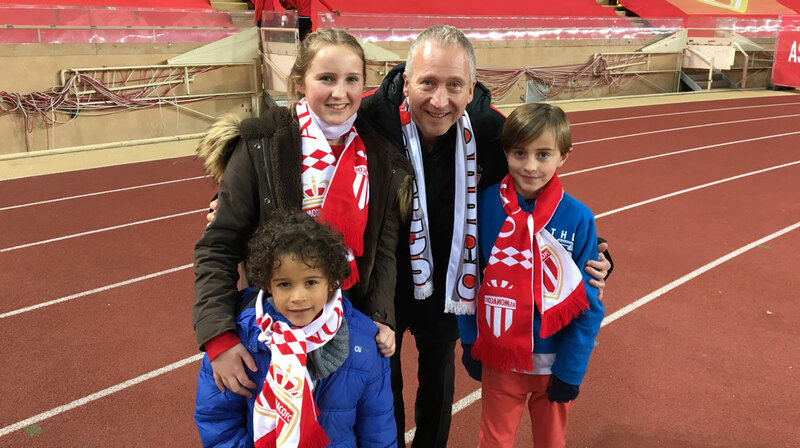 Martin voulait vivre un match au Stade Louis-II, avec son frère et sa soeur ils ont rencontré les joueurs et le Vice-Président ! 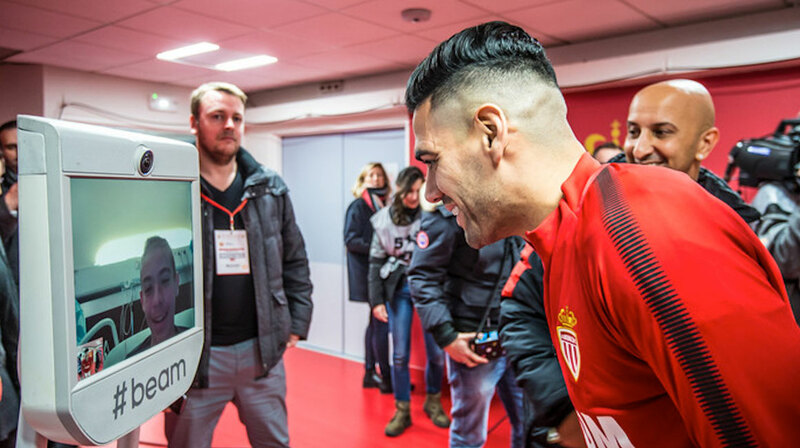 Quand la technologie permet à un enfant hospitalisé de vivre le match de l'intérieur. Do you have a question regarding AS Monacœur? Would you like to suggest a project for the program?